Bio Mobitek Ltd also offers different equipment for their stationary boiler rooms. 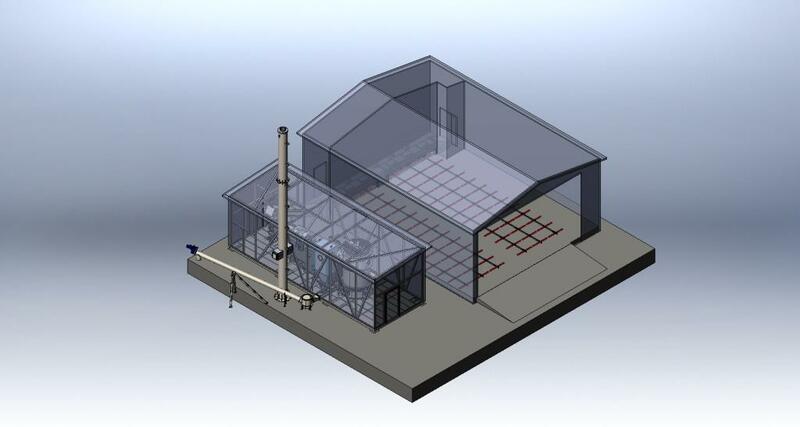 BioMobitek treats their clients individually, composing detailed project of the boiler room. 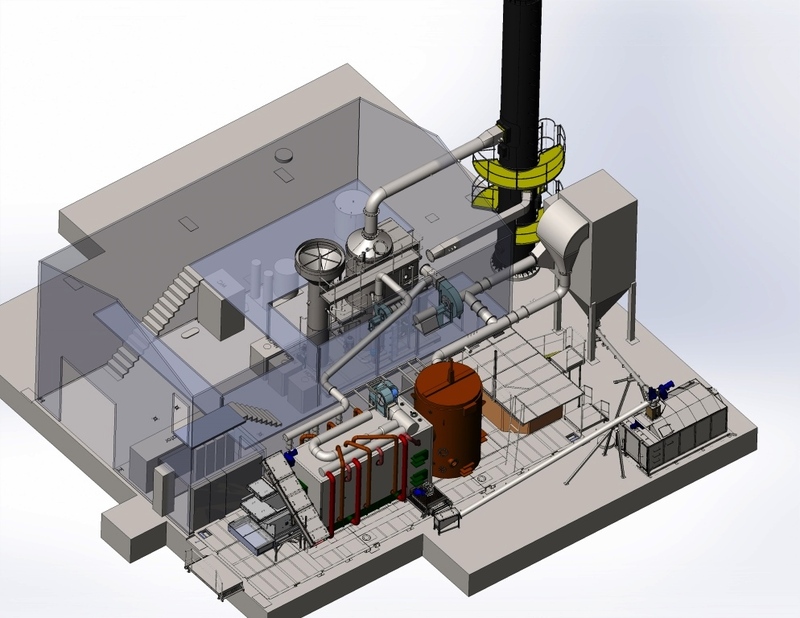 Professional designers, working in 3d modeling environment – SolidWorks, work in our enterprise. Bio Mobitek acts both as a general contractor, and as a supplier of boiler room equipment. Enterprise has reliable partners, who carry out construction and installation works, interior trim, plumbing and electric installation works. There is a possibility to choose necessary equipment from a long list, for example, burners of different series, vertical heat exchangers, conveyors of different length, different types of storage and pushers, chimneys of different height. You can find all necessary equipment in section “Equipment”. 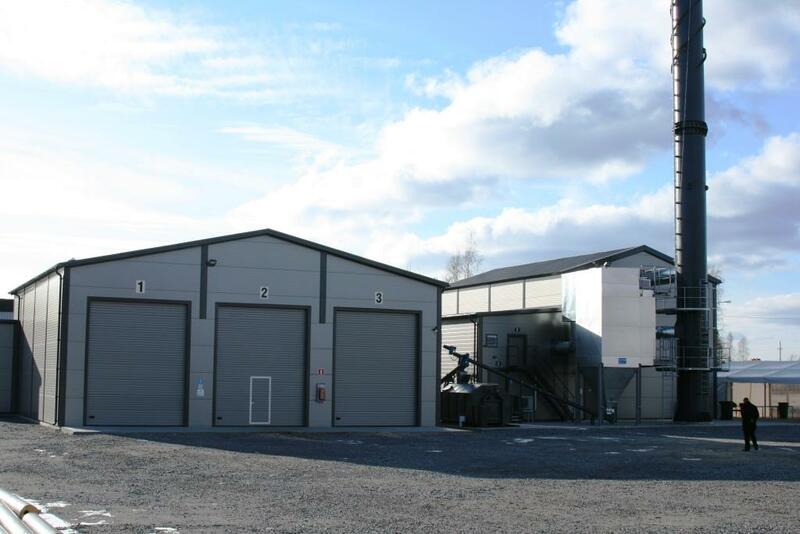 Bio Mobitek has installed, approximately, 20 boiler systems on Scandinavian market, which use bio fuel. Based on our experience and increasing environmental security requirements, we ensure ecologically pure and low level of waste into the environment. As a result of complete fuel combustion, we ensure high boiler efficiency and long service life.